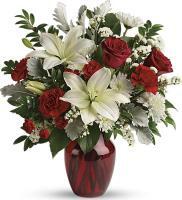 On Flowers.com.mt, our local florists provide an efficient Jamaica flower delivery services on a special day as well as during a forthcoming occasion. 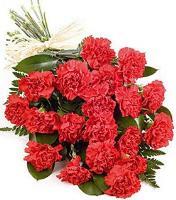 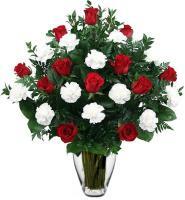 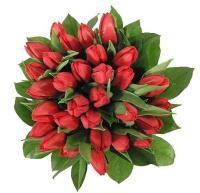 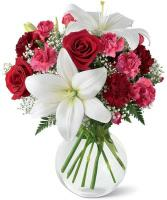 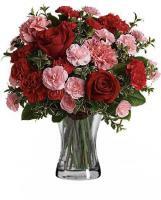 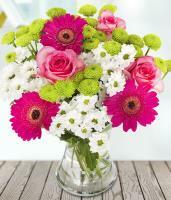 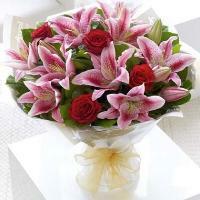 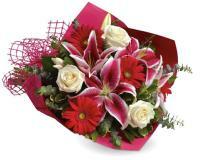 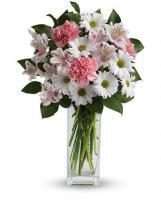 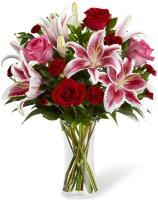 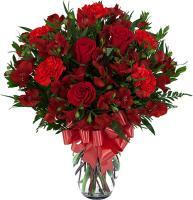 The cut-off date and last time of order for same day flower delivery is 11.00am. 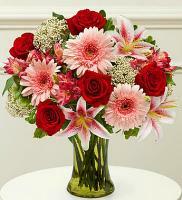 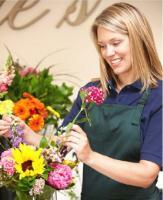 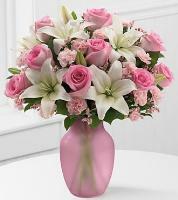 Flowers.com.mt offers a variety of Jamaica flower shops in almost every city for easy access. 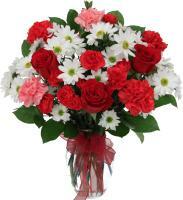 Our Jamaica flower shops are capable to offer same day delivery for your flowers order with a time limit. 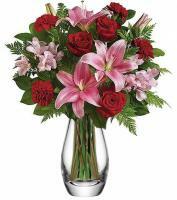 It is better to contact our representative online to know more on the time limit if you are eyeing for a same day delivery for your flower order. 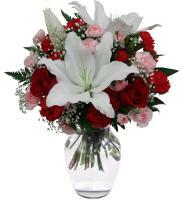 Order your fresh Jamaica flowers now with Flowers.com.mt.